Google Wallet has been rolling out a new feature that allows you to pay anyone with a gmail address for free. For the time being, even paying with a credit card is free. I don't know when the promotion will end, but until it does it is possible to "spend" money by giving it to friends and have them give it back to you. As with anything else, common sense is very important. They don't want abuse of the system so if you keep sending money from one person back to the same person they will catch one and, potentially, shut you down. I don't know the repercussions and I don't know how much you would have to spend in order to be flagged. Bottom line, don't be an idiot and you should be okay. 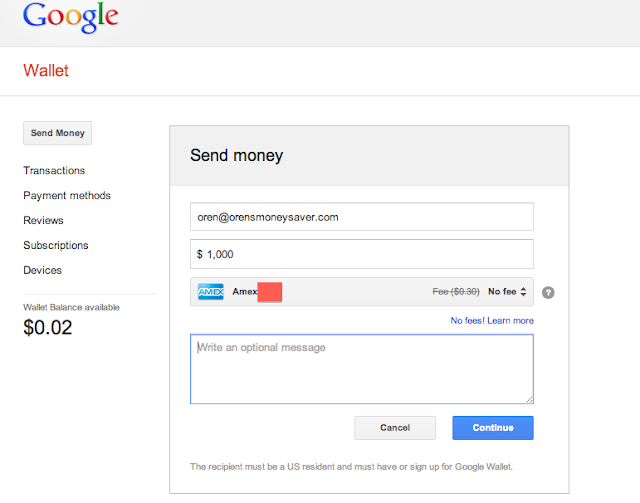 Sign up for google wallet here. You need to be "invited." One way to automatically be invited is if someone sends you a payment for any amount you will then be able to send payments to others. If you would like to be invited, send me an email, and I will try to accomodate you with a payment of a couple cents.